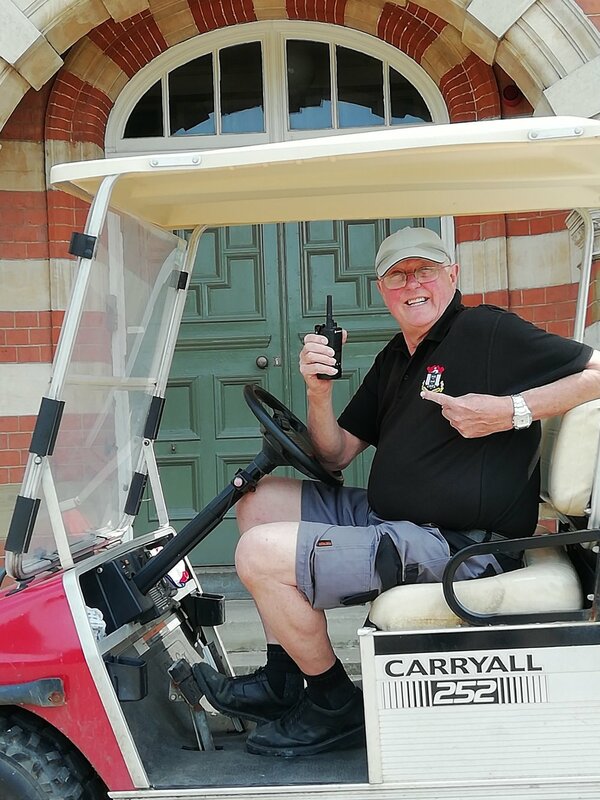 “While he worked at Hymers I think it is safe to say that everyone felt huge affection for Jeff. He earned this affection through the warmth of his manner, his tireless patience, his helpfulness and his attitude that nothing was too much trouble. Even though he has left Hymers he has been at the end of the telephone, helping the new team.